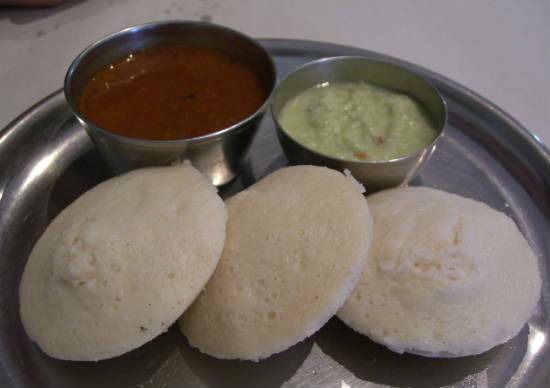 Idlis are a popular and staple South Indian breakfast dish served with idli, sambar and chutney. There are quite a few variations of the traditional Idlis with new healthy varieties coming up in recent years. This variation uses Vazhaithandu (Banana stem). Vazhaithandu is rich in fibre, potassium and vitamin b6. 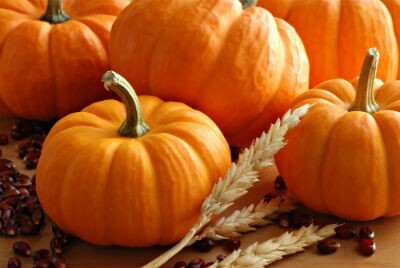 Not only it helps in weight loss, it also helps in production of insulin, haemoglobin and prevent high blood pressure. 2. Fry the mustard seeds, urad dal, coriander leaves, curry leaves, asafoetida powder and green chillies for 30 seconds. 3. Add the chopped vazhathandu and salt. 4. Cook for a minute and remove from flame. 5. Add this to the idli batter and mix well. 6. Pour the batter into idli plates and steam cook until done. 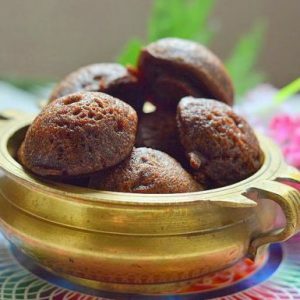 Feel free to comment or share your thoughts on this Vazhaithandu Idli Recipe from Awesome Cuisine.